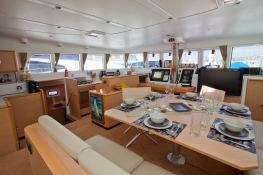 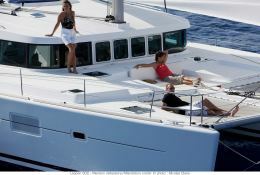 This Lagoon 500 welcomes up to 8 passengers on board to explore the Campania and Sicily. 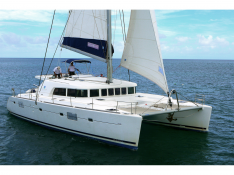 This catamaran can reach a speed of 9 knots. 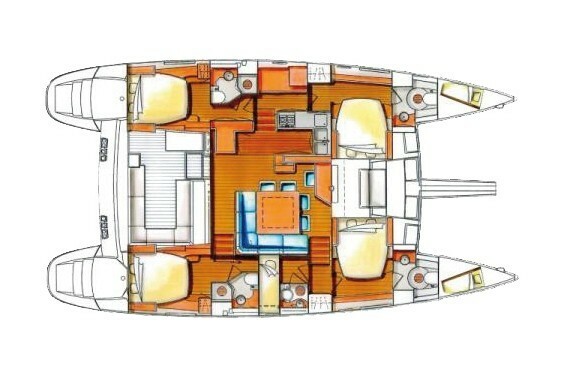 This Lagoon 500 available for yacht charter in Campania and Sicily, is fully equipped with air conditioning, BBQ, equipped galley, generator, watermaker and also fishing equipment, kayak, CD and DVD for leisure. 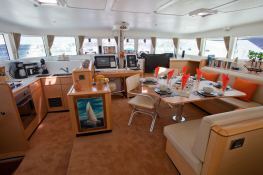 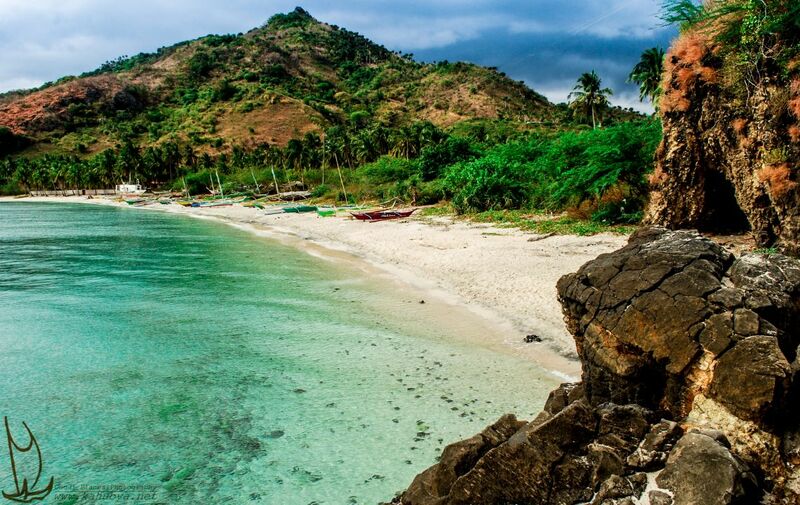 Special offer: this crewed catamaran is available for yacht charter from May 06 to June 30 with a special discount of 10%.